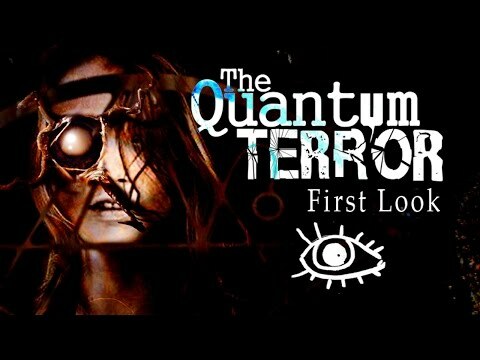 I wanted to share a "first look" video I recently posted for my film, The Quantum Terror. This is an indie film that we're shooting in my house and garage, on a 10K budget. We have logs of creature puppets, some home made "animatronics" (with a little tentacle help from my friends at studioADI) miniatures, and Styrofoam sets that are painted to look like concrete. Our materials include bubble wrap, packing tape sculptures, cardboard, latex, and Sculpy. I'm pretty pleased with the results. I hope you all are, too. Cheers. Very cool, thanks for sharing it with us! I hope you can show us more as the project moves forward.